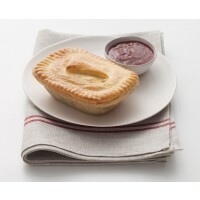 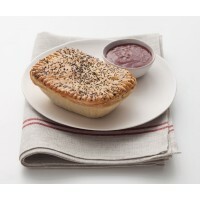 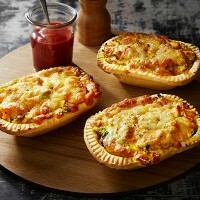 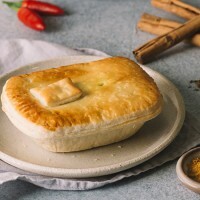 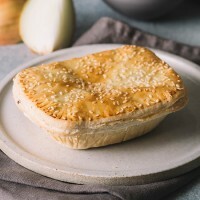 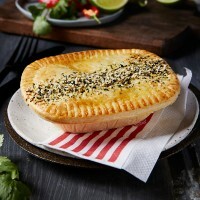 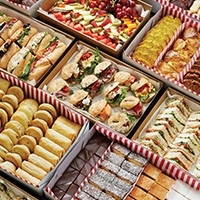 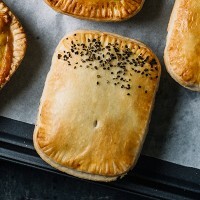 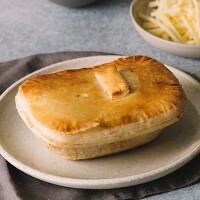 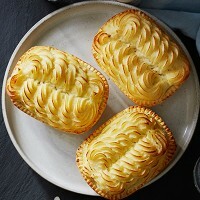 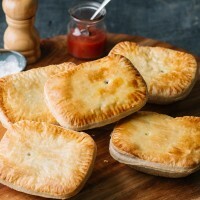 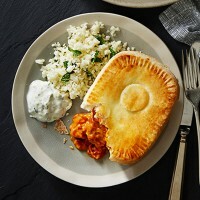 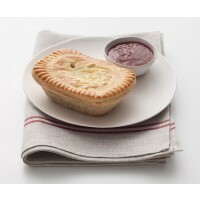 Our lunch, or individual sized, pies are perfect for the quintessential Aussie lunch (or even as a dinner for one). 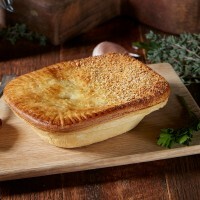 All of our pies are made with Victorian hormone-free beef and premium Victorian chicken. 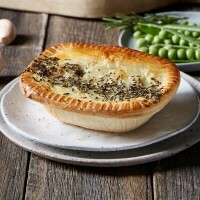 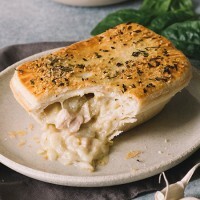 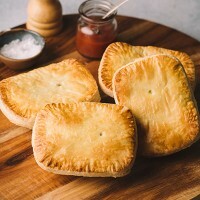 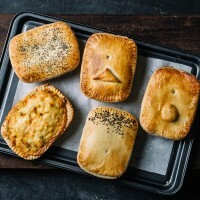 In a wide range of flavours, including butter chicken, steak and mushroom and beef, bacon & cheese options, alongside classics like the beef pie, there is truly something for everyone in our range of pies.